This class comes with flexible scheduling. 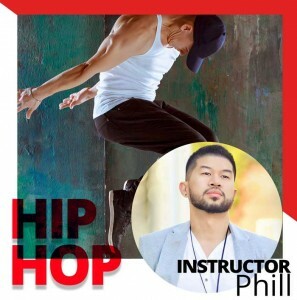 It’s for one hour of 1 on 1 instruction with one of the Alpha Midway Dance Studio Instructors. It can be either in the style of Salsa, Bachata, Merengue and Cha Cha Cha. This certificate expires in three months from the day of purchase. No refunds! but we can exchange for other services and products offered at the studio. 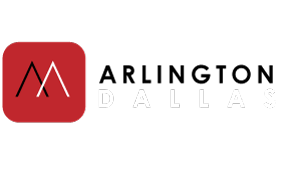 This membership covers the Salsa & Bachata group classes held at Alpha Midway Dance Studio for one month. There is 3 classes a week where you can attend 1 or all 3. Each class is one hour starting at 7PM with salsa and immediately followed by one hour of Bachata class. Classes are fun and engaging. 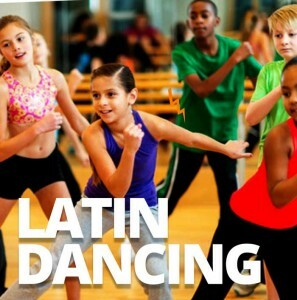 You will learn to have fun with Latin Rhythms while you get the opportunity to meet many people while burning calories.